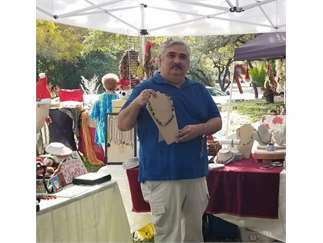 Give the gift of handmade unique creative locally made. 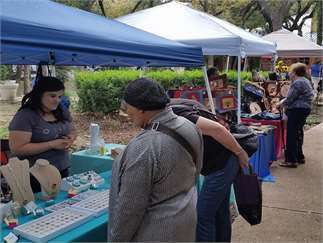 Everything from candles, jewelry to home décor,baked goods, antiques, furniture, art and crafty creations with a twist. 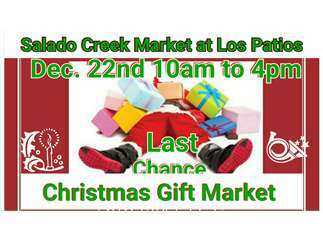 Live musical performance by Karloz Taboada from 12:30 to 1:30, vendors will have packaging and the market will have free gift wrap available from 11am to 3pm. 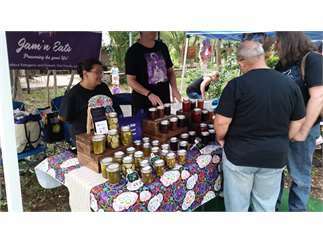 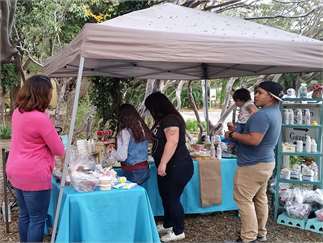 Market opens from 10am to 4pm 2015 NE Loop 410 at Starcrest exit to access road right on Los Patios.